I hear you ask me, why am I highlighting this Citizen commercial. One word – Because it’s simply amazing. It’s fresh and it’s clever. It highlights Citizen’s milestone in watchmaking while tying it to a larger brand narrative which they then sum into one brief statement – “Better Start Now” which to me, sounds like a more mellow, mature version of the Nike slogan. 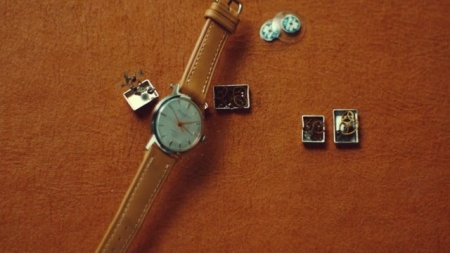 And while it does it, it tells you the story of the modern wristwatch as shot with the tools of that era. Each milestone is shown using the correct camera for the year it occured – from historical black and white footage, shot on a 1930′s hand-cranked 35mm camera, to the saturated footage of a 1980′s VHS camera. store in Times Square, New York, opening in November 2014. It will also be featured at major sporting events sponsored by Citizen, such as the US Tennis Open and the World Figure Skating Championships. Great post Adnan! 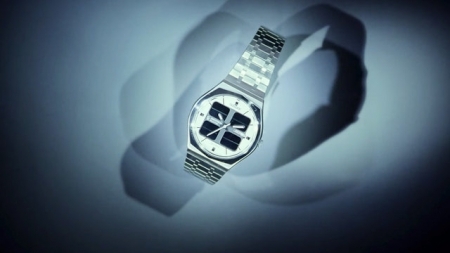 The Citizen video is quite inspiring, amazing how far we gave gotten in the wrist horology world. Thanks for sharing. I am a regular reader of this blog. I have gone through your article titled “The Evolution of Wristwatch design by Citizen Watches” and it is very interesting. I did not know this before reading the article. Thanks for sharing.